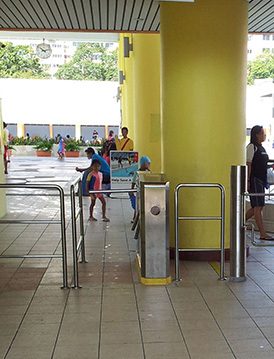 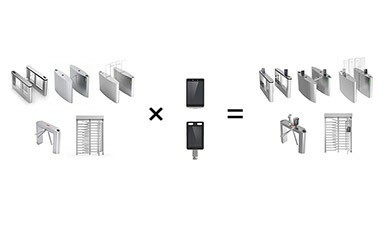 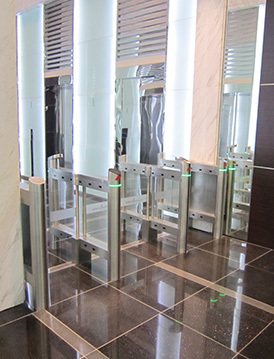 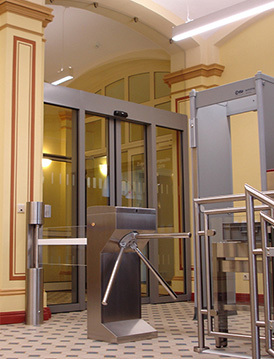 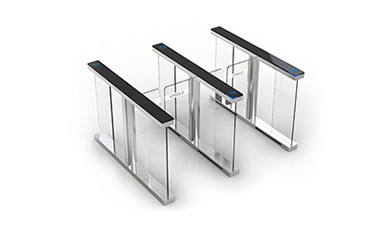 CMOLO has been involved in the design and production of subway turnstiles for many years, which has accumulated a wealth of experience in customizing turnstiles, and continuously collected usage data, combined data and new technologies for R&D. 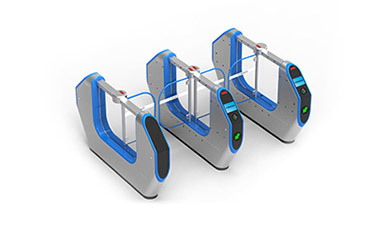 On the basis of long-term practice and in-depth R&D, CMOLO optimizes and upgrades the automatic ticket subway turnstile again, especially in terms of safety and stability. 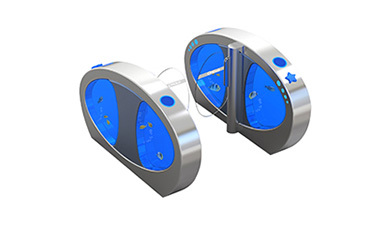 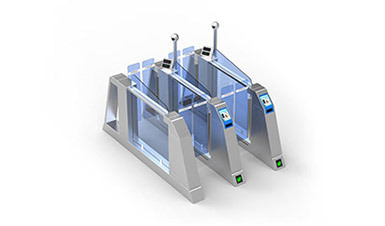 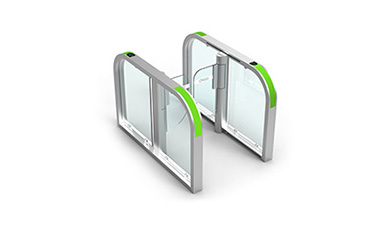 CMOLO has been independently developing the core technologies of subway turnstiles, obtaining a number of patented results. 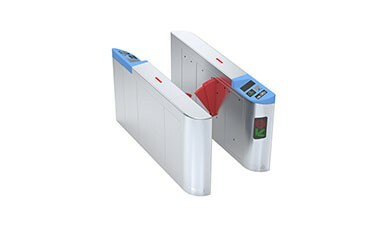 These results are successfully converted into practical application of turnstile, making the performance of automatic ticket subway turnstiles continuously be improved. 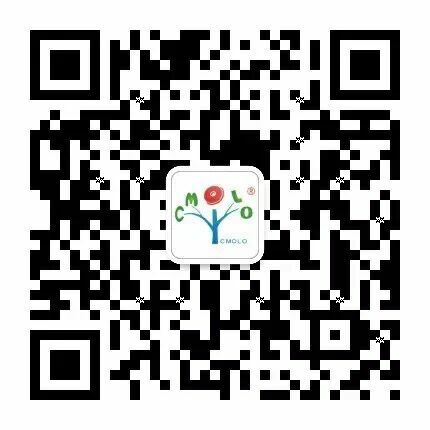 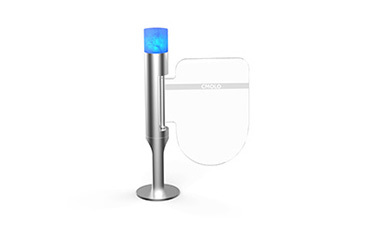 In terms of security, CMOLO has optimized patented passing detection core algorithm. 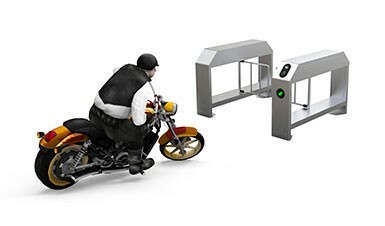 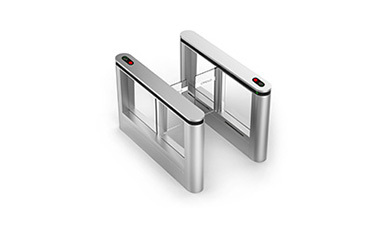 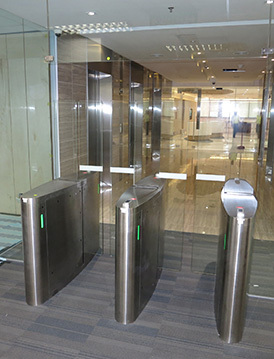 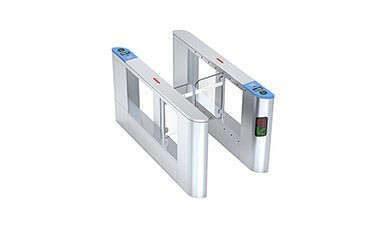 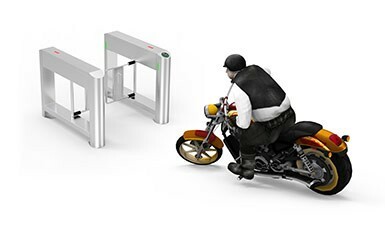 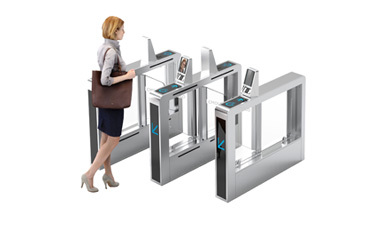 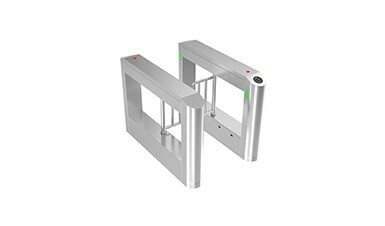 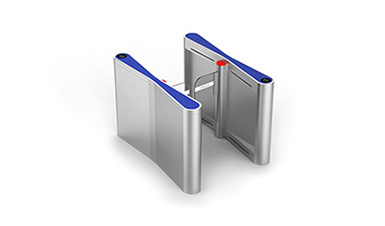 Based on advanced matrix photoelectric stereo detection, CMOLO subway turnstile can detect illegal intrusion, reversed passing and tailgating passing very sensitively, and strengthen the anti-pinch capability. 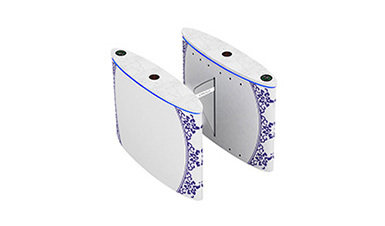 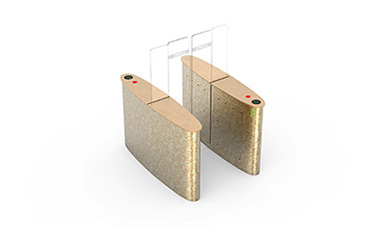 CMOLO also developed a triple anti-pinch technology of infrared anti-pinch, mechanical anti-pinch, current detection anti-pinch to fully protect users' safety access. 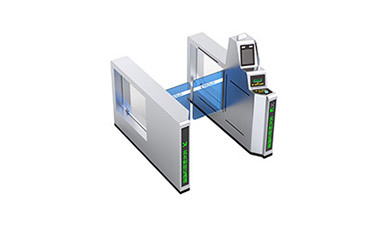 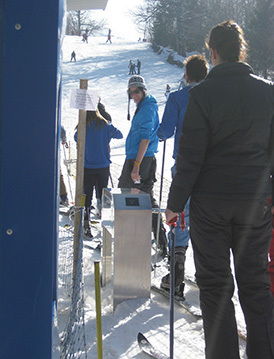 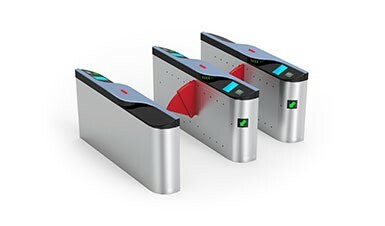 In terms of stability, according to the results of long-term usage of data feedback, by customizing and optimizing core components, the selection of stronger materials, such as German brushless DC motor, at the same time, optimizing the design of mechanical structure, CMOLO automatic ticket subway turnstile has ultra-high anti-fatigue and anti-impact abilities to ensure that the subway turnstile can maintain long-term and stable working under the condition of super-high pedestrian flow and quite long service life.